Looking to cultivate your child’s sense of Wonder and Curiosity? Struggling to tear them away from the screen and incorporate Green time into their week? Why not JOIN Us on one of our Wild Kids programs. 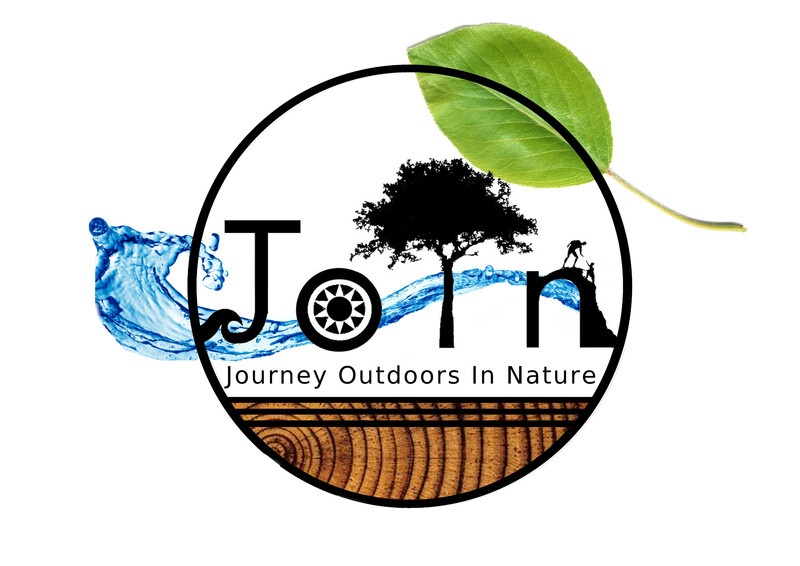 Designed to empower and inspire the Wild Kids of the next generation to rediscover their natural wellness through journeys in the natural world. Nourishing their health and wellbeing with regular mindfulness, emotional release opportunities and organic snacks, your child will leave our sessions revived, energised and with a big smile on their face. 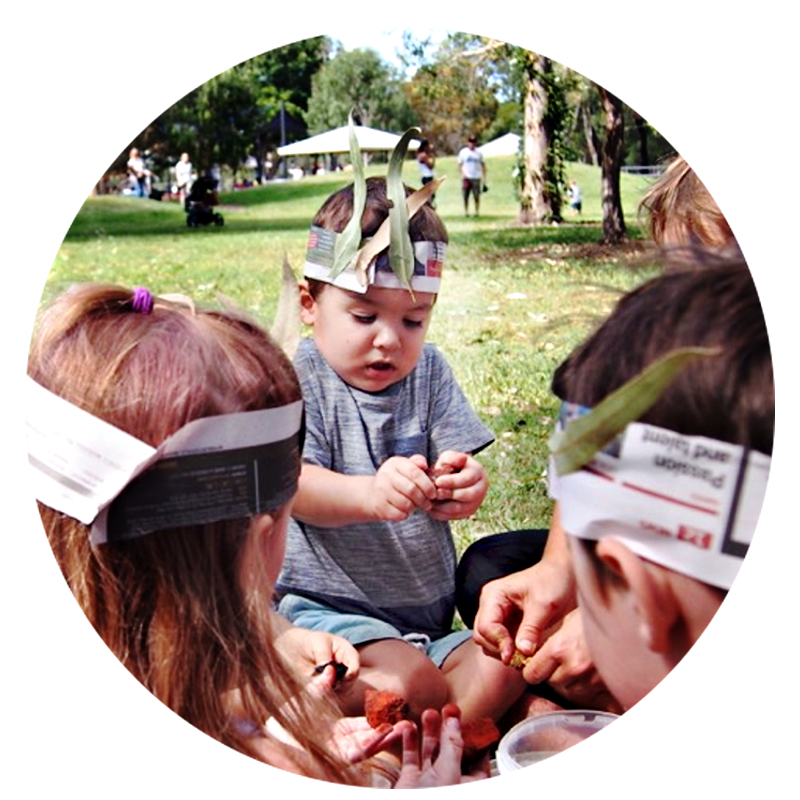 Come JOIN Us and unleash your Wild Child in our Nature Play Accredited program today! Our nature immersion program is designed to foster curiosity, creativity and connection with the real world. Filled with stories, games and treasure hunts as well as opportunities for mindfulness, risk benefit assessment and emotional freedom. 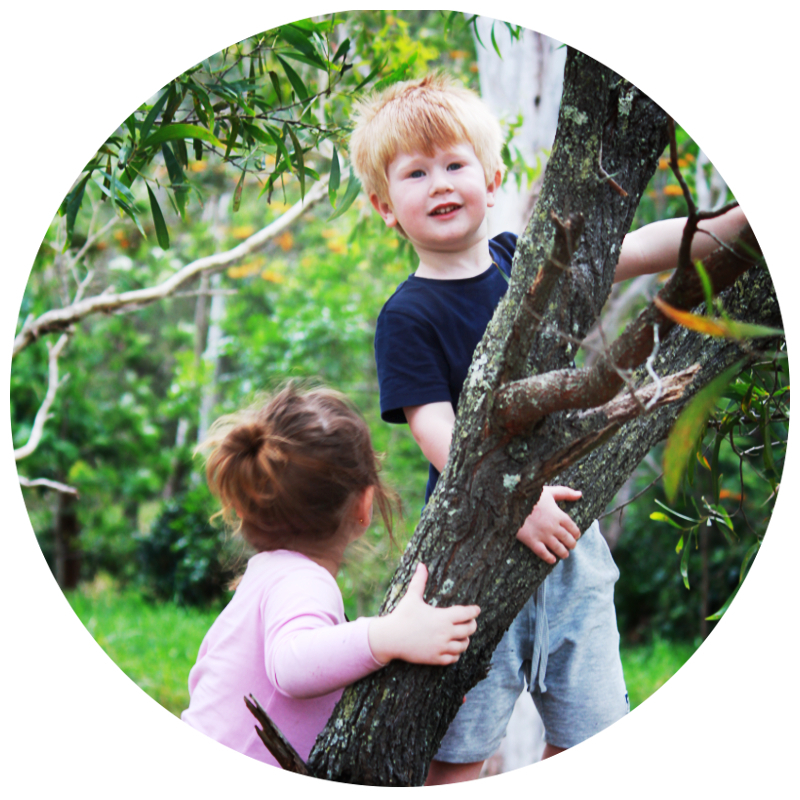 Wild Kidlets is a great way to lay the foundations for lifelong wellness. After all, it’s never too early to start creating Wildhood memories! Each week has a different theme inspired by our connection to nature and each other.